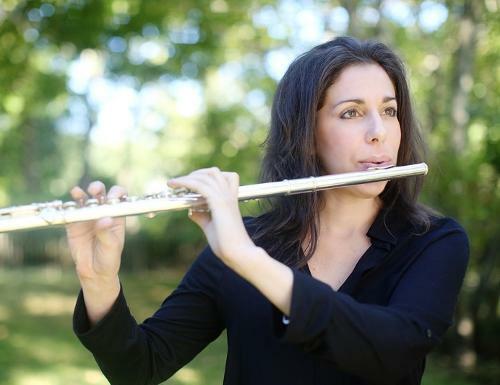 Jaclyn Duncan, Boston University graduate (2000), brings years of diverse musical experience to every performance. Trained classically on the piano, Jaclyn has performed as an accompanist at many prestigious schools and concert venues. In addition to collaborative piano, Jaclyn has performed and recorded extensively on flute throughout the USA, Japan, Cuba, Costa Rica and more, playing selections from genres as diverse as funk, hip hop, jazz, reggae, edm, Latin, classical, folk, pop, calypso,tribal, techno and drum & bass. Recordings include a Sony Japan release with correlating MTV Japan video. Sample some of Jaclyn's studio recordings here. Fueled by her love for small ensemble music, In 2010, Jaclyn established Jaclyn Duncan Music, a collective of highly skilled professional musicians providing a diverse repertoire of sounds for concerts, studio recordings, wedding ceremonies, cocktail hours, holiday parties, corporate events and more. From jazz to classical to hip hop to heavy metal, Jaclyn and her team are available to create the perfect ambiance for your event! As a lover of travel, Jaclyn does not let distance keep her from making music, but sees it, rather, as an opportunity to explore a new local culture. With teams currently located in New Jersey, Philadelphia, NYC, Los Angeles & Central Florida, Jaclyn and her fellow musicians welcome musical inquiries from near and far alike.